Ovarian cancer is one of the most aggressive cancers in women in the United States and a major cause of cancer morbidity and mortality. 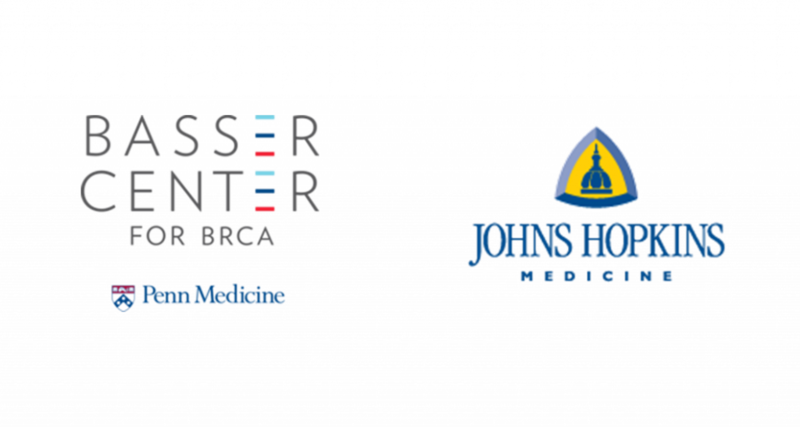 This Johns Hopkins-University of Pennsylvania Ovarian Cancer SPORE application focuses on reducing ovarian cancer incidence and mortality by translating new laboratory research discoveries made in our institution into improvements in ovarian cancer detection and treatment. This highly translational program contains four hypothesis-driven Research Projects, three Core Resources, the Career Enhancement Program, and the Developmental Research Program. The objective of Project 1 is to determine whether detection of tumor cells from liquid-based cervical fluid specimens, endometrial cavity brushing and/or circulating tumor DNA (ctDNA) from blood can identify early and low-volume ovarian high-grade serous carcinoma (HGSC), the most common type of ovarian carcinoma, or its precursor lesion, serous tubal intraepithelial carcinoma. The goal of Project 2 and Project 3 is to provide critical preclinical and early clinical data for developing more effective combined therapy to treat advanced ovarian HGSC, especially for recurrent diseases. Specifically, Project 2 is to optimize synthetic lethality in high-grade ovarian serous ovarian cancer by using ATR inhibitor and PARP inhibitor. Project 3 based on a recent discovery made by our team proposes to apply BET inhibitors for overcoming platinum resistance. 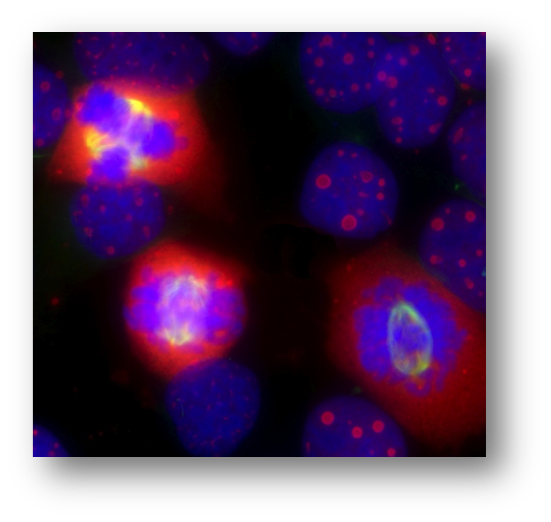 Project 4 aims to determine that inhibition of Spleen Tyrosine Kinase (SYK) activity sensitizes ovarian cancer cells to the cytotoxic effect of paclitaxel, and determine if SYK inhibitor represents a promising new agent to be combined with (weekly) paclitaxel for the treatment of advanced ovarian cancer. These Projects are supported by an Administrative Core, a Biorepository/Pathology Core, and a Biostatistics Core. Finally, the Career Enhancement and Developmental Research Programs comprise pipelines of human capital and innovative ideas, respectively, which will fuel future SPORE advances. This application is strongly supported by institutional commitment to ensure its success. Website maintained by Dr. T-L Wang, Vivek Singh, and Tiffany Chu.